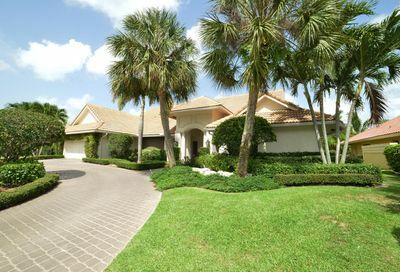 Boca Grove Plantation is a premier country club community in Boca Raton off of Glades Road near the Florida Turnpike and Boca Raton Town Center Mall. 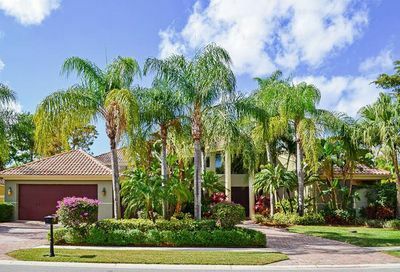 This prestigious community offers 443 residences that include estate homes, villas and townhomes in beautiful, understated elegant surroundings. 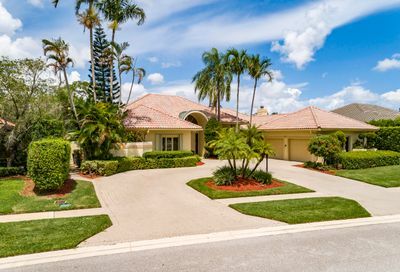 Full-time and seasonal residents alike can enjoy Boca Grove’s wonderful amenities that include an amazing clubhouse, 18-hole championship golf course, multiple tennis courts, heated swimming pool, extensive fitness facility, and a plethora of both casual and formal dining options. 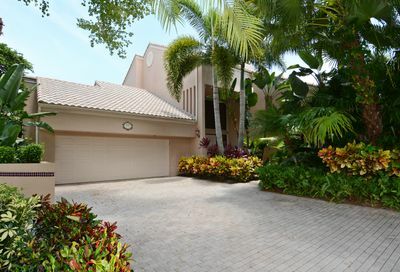 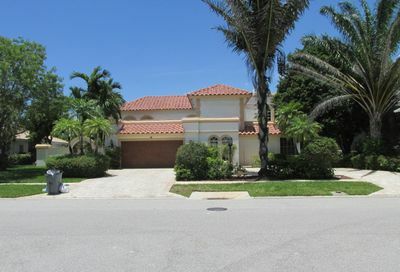 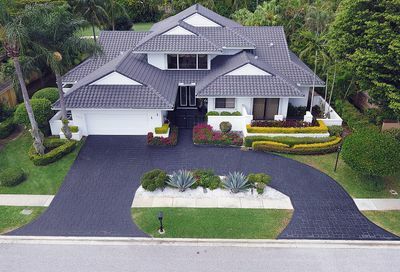 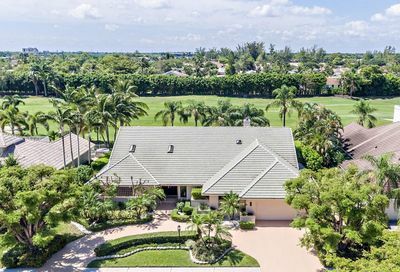 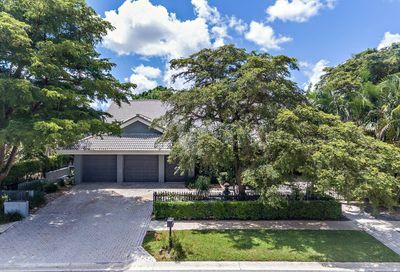 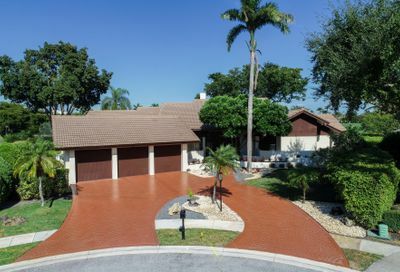 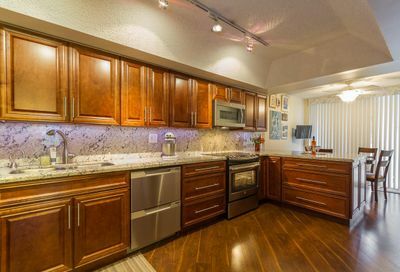 Homes for sale in Boca Grove Country Club range in price from $400,000 to over $2,000,000. 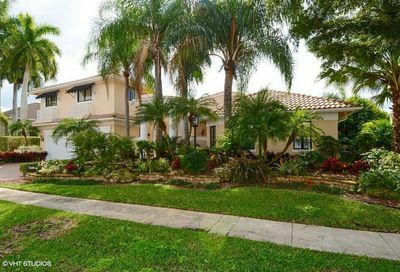 Large sparkling lakes and lush landscaping surround the community. 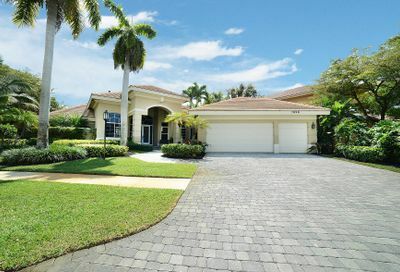 Boca Grove is just minutes away from Boca Raton’s finest public and private schools. 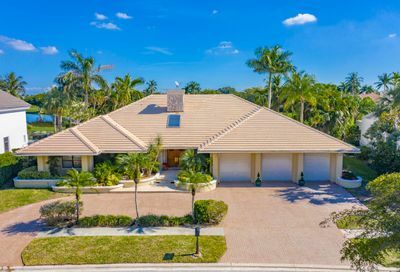 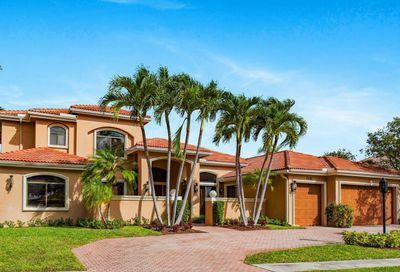 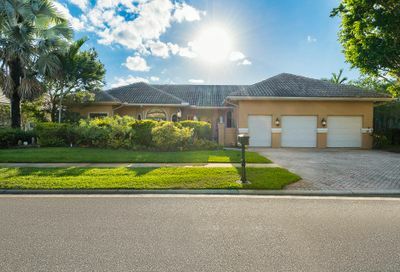 If you’re looking for an elegant country club community with putting greens and water views on most of the home sites then Boca Grove Plantation is the place you’ve been looking for. 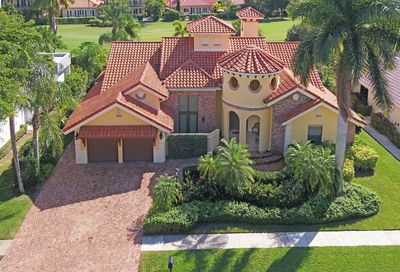 WANT TO LEARN MORE ABOUT BOCA GROVE PLANTATION?